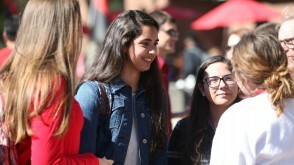 We are an academic community that believes in continuously building a campus culture that values every form of diversity and welcomes all people. Furthermore, we believe in fostering an inclusive campus where all of its members can thrive. 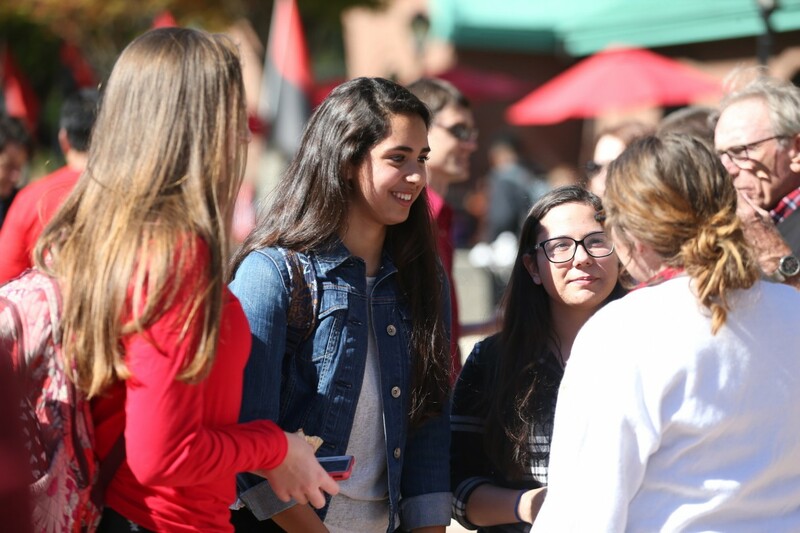 Since its inception, OWU has longed to create an embracing, learning, living, and working community that engages individuals of diverse backgrounds, experiences, and identities and helps them connect with their community and with the the world. 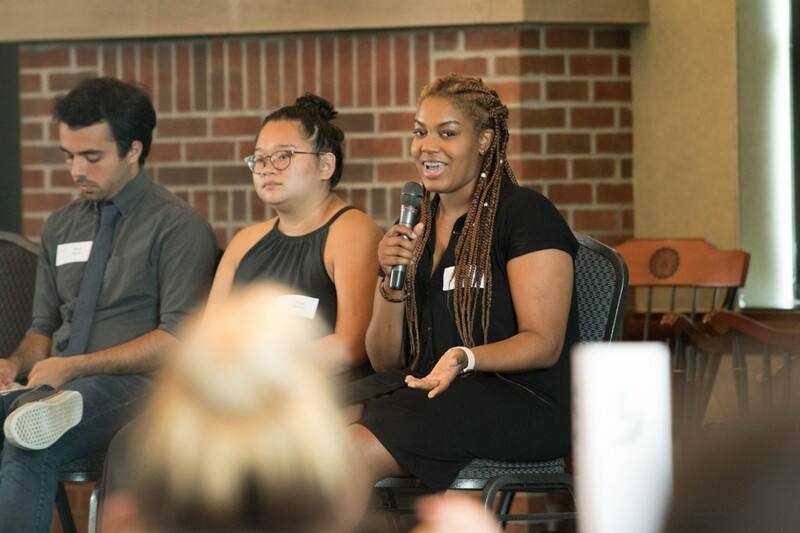 This is why OWU’s Diversity, Equity and Inclusion goal strives to allow students, faculty, and staff to connect in ways that enhance their inclusivity awareness, knowledge, experience, and empathetic understanding to achieve exceptional results. An engaged group effort is essential to creating an inclusive environment, and there will always be work to be done. 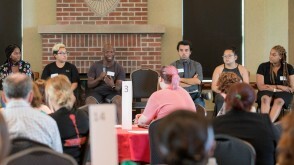 Along with the Diversity, Equity and Inclusion Council, I invite every single member of Ohio Wesleyan to continue making our community one where we all are valued and respected for our differences, skills, and abilities, where there are equal growth opportunities for its members, and where the importance of diversity, equity, and inclusion is a daily commitment. Read our Diversity, Equity, and Inclusion Policy Statement for more information. 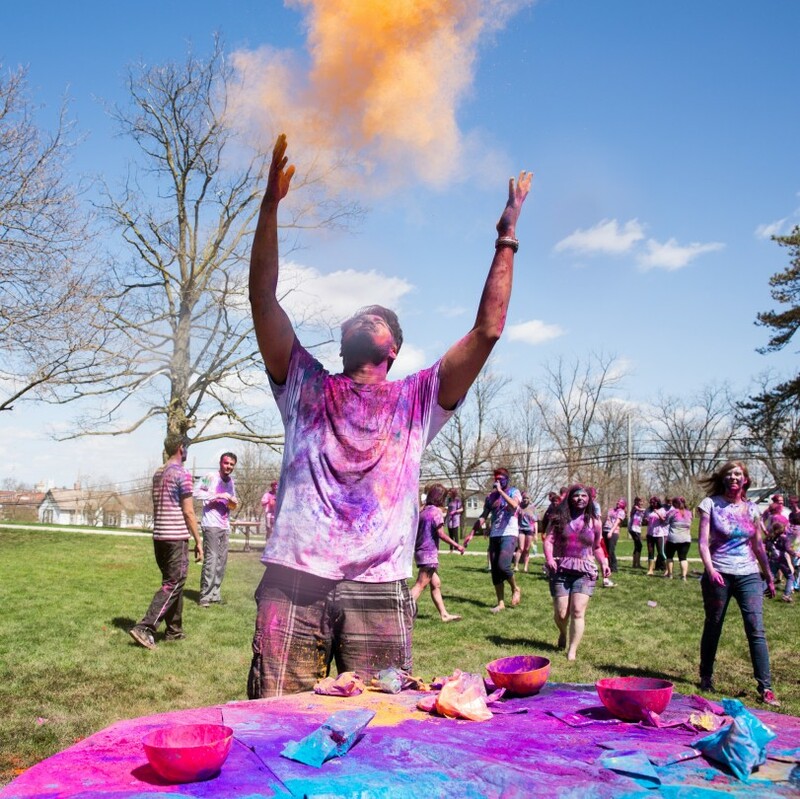 OWU is committed to preparing leaders for a global society through many of their programs and clubs. Here are just some of things you can do to get involved. 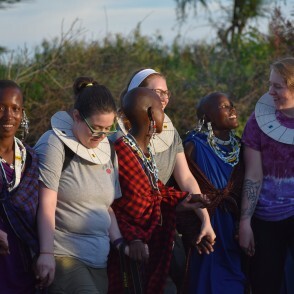 Travel-Learning Courses, Theory-to-Practice Grants, Interfaith Service Teams, semester-long off-campus programs - all provide you with opportunities to immerse yourself in another culture through the OWU Connection program. 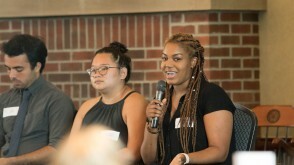 You will be better prepared to live and work in today's global marketplace after spending a semester living with a family in Spain or going to school in Tanzania, traveling to Central America to explore social and political issues, or volunteering in a mission trip to New Orleans or the Lakota Nation. 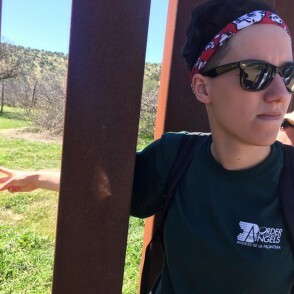 A group of students traveled to San Diego to learn more about the LGBT community and immigration over their spring break. 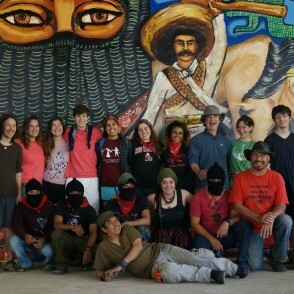 OWU's many Travel-Learning Courses have included a "Modernity & Colonialism" class that traveled to Chiapas, Mexico, and studied indigenous philosophies. Spend a semester taking classes, doing a research project, and maybe working an internship. 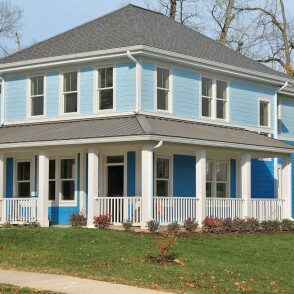 Students may choose to live in a theme house or Small Living Unit (SLU), each with about 12-16 students. 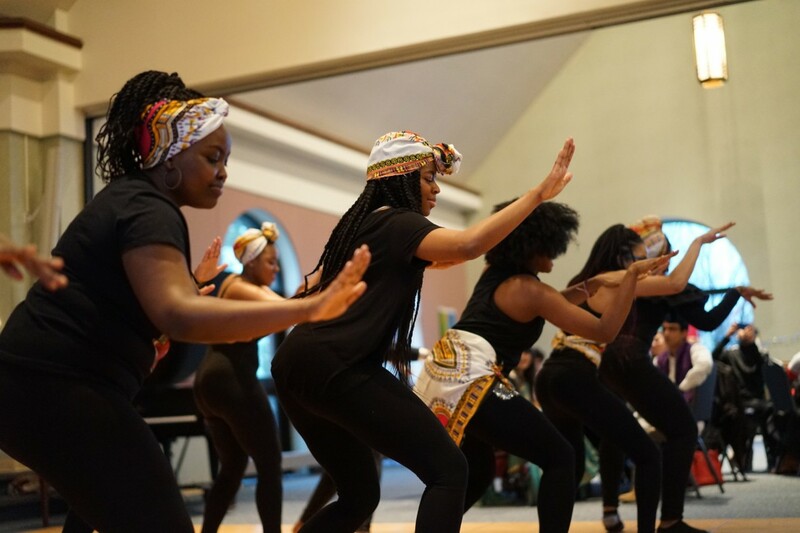 Many of these residences, are focused on various cultural perspectives, including the House of Black Culture, Sexuality and Gender Equality House, Interfaith House, and Citizens of the World House. The students in these houses conduct programs and events for the entire campus. 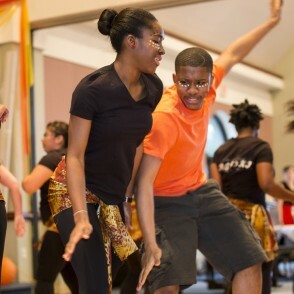 Founded in 2009, the Citizens of the World House creates a inclusive community where students from diverse backgrounds can share experiences, promote inclusiveness, and learn about the world around them. 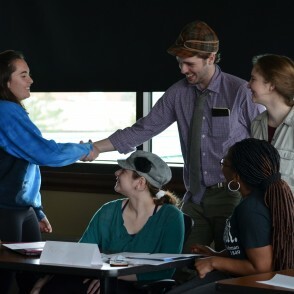 The House of Linguistic Diversity (HOLD) is a community of students who promote cultural diversity through language, encourage language learning among the Ohio Wesleyan and Delaware communities, and provide a safe space for multicultural people to share their diverse experiences. 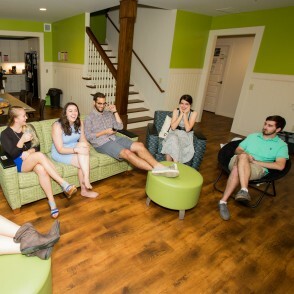 The Interfaith House is a Small Living Unit composed of diverse, dedicated and exceedingly curious individuals dedicated to promoting religious acceptance on the Ohio Wesleyan campus. 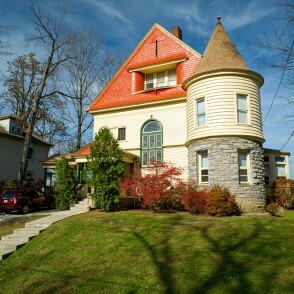 The Butler A. Jones House of Black Culture (1970) is a former family residence that now houses 10 students. 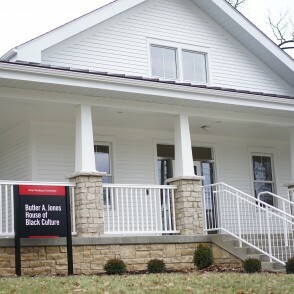 The house is named for former sociology professor Butler A. Jones, known for his work with race relations and the Civil Rights Movement. 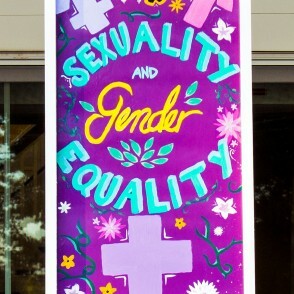 Students living in the Sexuality and Gender Equality (SAGE) House host a number of campus events each year. 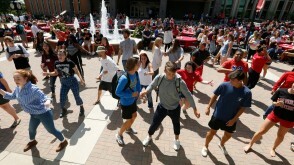 Choose from nearly 100 campus clubs and organizations representing a vast spectrum of interests. Some are based on political, cultural, or religious ideas or affiliations. 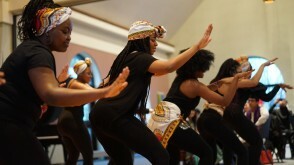 These clubs and other campus organizations host events throughout the year that celebrate cultures from around the world - and from across the campus. 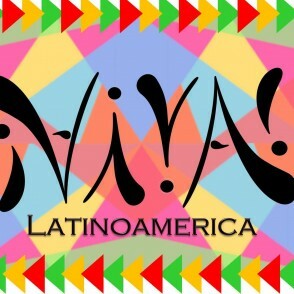 VIVA fosters understanding of Latin American cultures and issues on the OWU campus, as well as to provide programs and venues through which the campus can get involved. All students with interest and willingness to participate are welcome and encouraged to join, regardless of ethnic backgrounds and experiences. 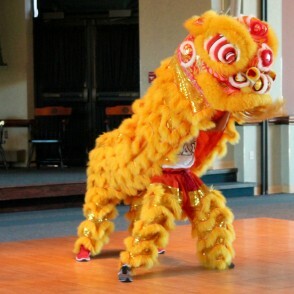 In celebration of the Chinese New Year, Chinese Culture Club holds an event featuring food, cultural customs, and a traditional lion dance performance. This club is inclusive to all who are of Chinese heritage and those who are interested in Chinese culture. In the Model United Nations club, students become diplomats of different countries and defend their positions on international issues. Students then speak for these countries at simulated conferences at platforms such as the World Health Organization and the United Nations Security Council. 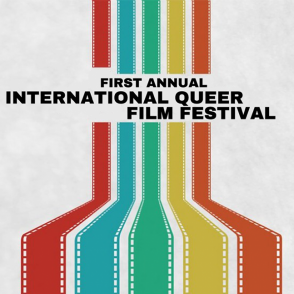 Different clubs like Chinese Culture club, PRIDE, and the Spectrum Resource center team up each year to create a film festival featuring films about and relating to their communities. 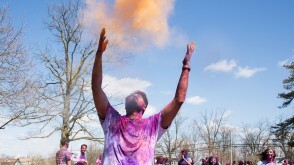 Colors fly at this Indian celebration to welcome the beginning of spring. 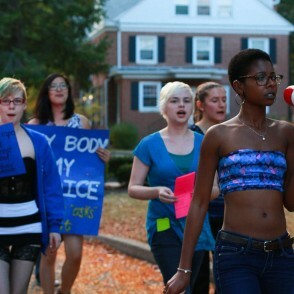 Sisters United is a progressive women's group on campus that promotes healthy and stimulating discussions and active demonstrations and projects about Women's issues & rights stateside and abroad. 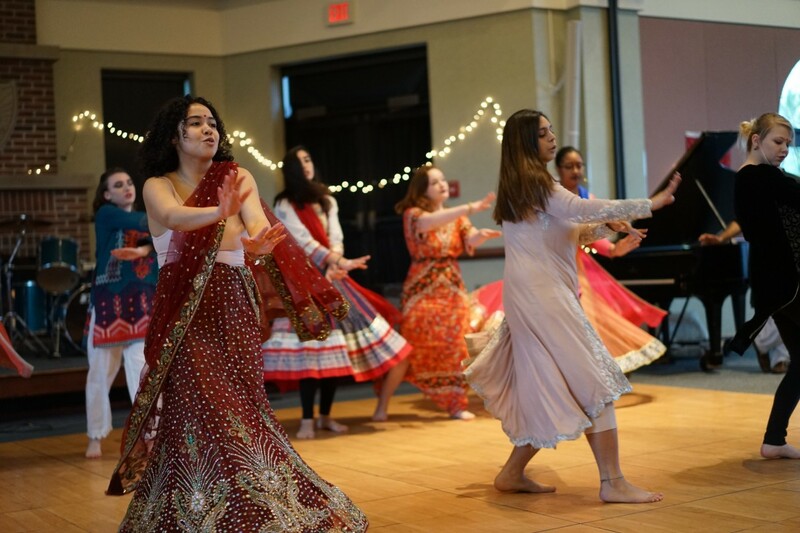 You can sample foods and see performances at Culture Fest, an annual celebration of OWU’s internationally diverse campus hosted by Horizons International club, a club that represents the interests of international students and dialogue between the broader campus community. 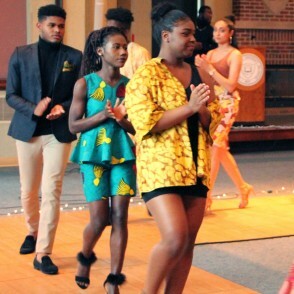 The Rafiki wa Afrika club organizes a fashion show, “Onyesha,” to highlight the diverse cultures and dress of Africa and the Caribbean Islands. 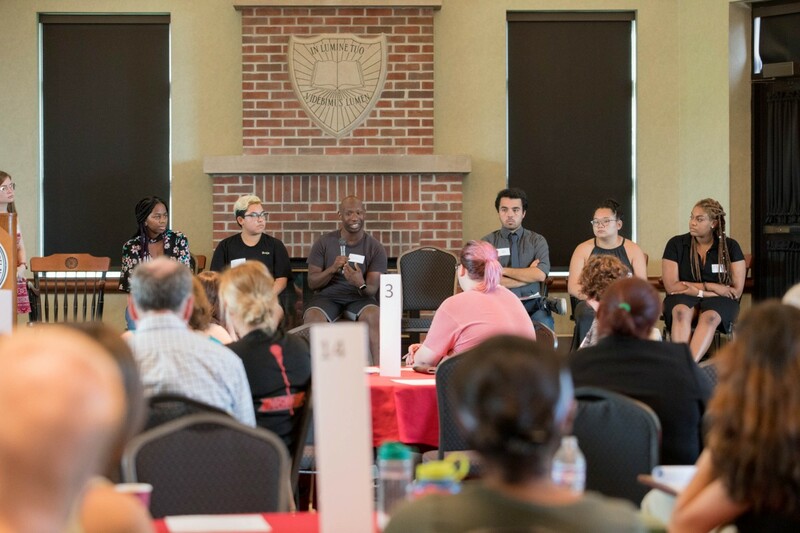 In Fall 2018, more than 160 students, faculty, and staff gather for the first ever summit to address areas regarding diversity and inclusion on campus, where OWU is doing well, and what we can improved upon. 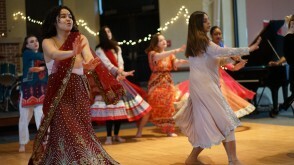 Each Spring Horizons International club organizes Culture Fest, an event that encourages students to celebrate and learn about the food, dance, and dress from various cultures of OWU students. 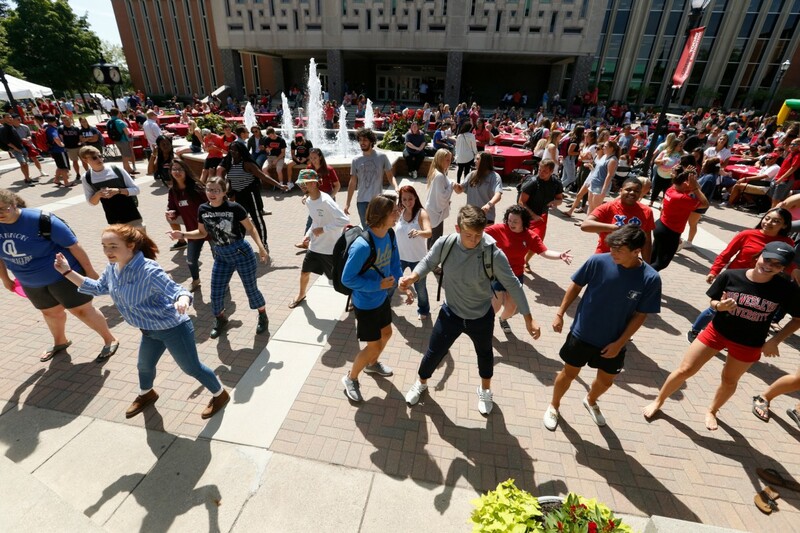 With every fall and spring semester comes Day on the JAY, a festival filled with food, games, fun, and students on the campus JAYwalk. 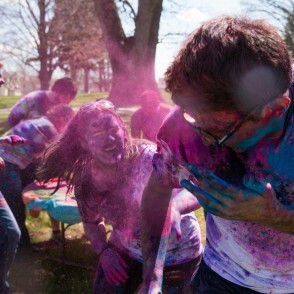 The arrival of spring on OWU’s campus brings the celebration of Holi, the Indian festival of colors to celebrate the end of winter. Six Ohio Wesleyan students traveled to Belfast to explore how issues of Catholic-Protestant sectarianism in Ireland compare to issues of racism in the United States.